The @caribjournal selected Martinique as the culinary capital of the Caribbean! If you are a foodie, this is the place to be. Full article here. 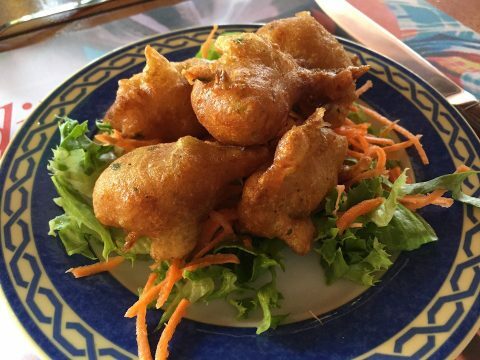 Accras de morue, the island’s signature codfish fritters. Picture by Caribbean Journal.